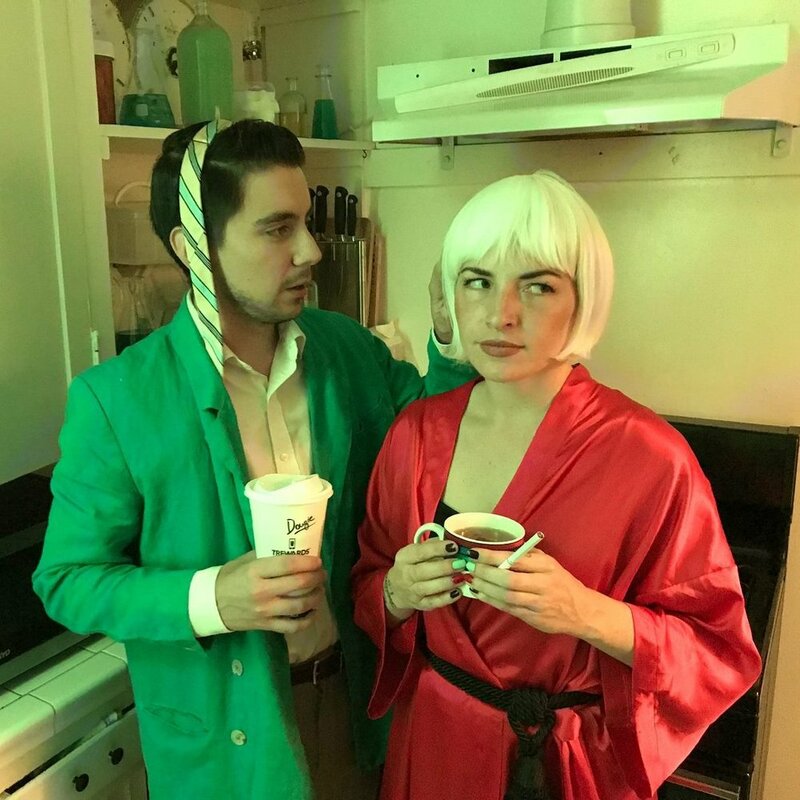 Stephen Cervantes and Sarey Martin are a filmmaking duo who developed a romantic connection on the set of their first short film, Tortoise. Since then, they've screened at festivals like Ashland and Marfa, and got hitched. Sarey, a native of Torrance, California, helped manage artists, like Rob Zombie, for 10 years. She's credited as associate producer and co-producer on films like Lords of Salem and 31 respectively, and has a number of writing/producing projects in development, including a TV pilot called Homeschooled. Stephen, a strange breed of human from Indiana/Connecticut/Panama, enjoys processing his emotions by making films about people with conflicting identities and deeply-rooted emotional issues. He wonders if his energy would be better used towards finding a therapist. He graduated from NYU's Tisch School of the Arts with a BFA in Film and Television and his thesis film, Big World won a directing award at NYU's First Run Film Festival. Stephen and Sarey live in Los Angeles with their dog, "Eight," who might actually just be a human soul trapped inside the body of a Chihuahua.